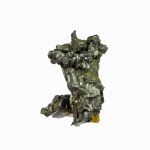 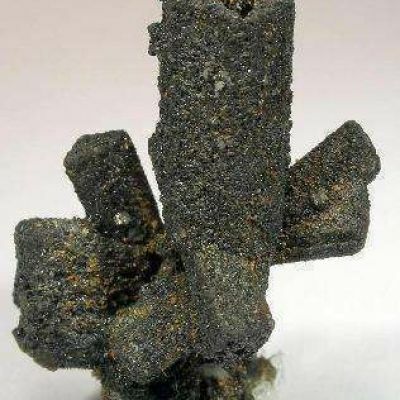 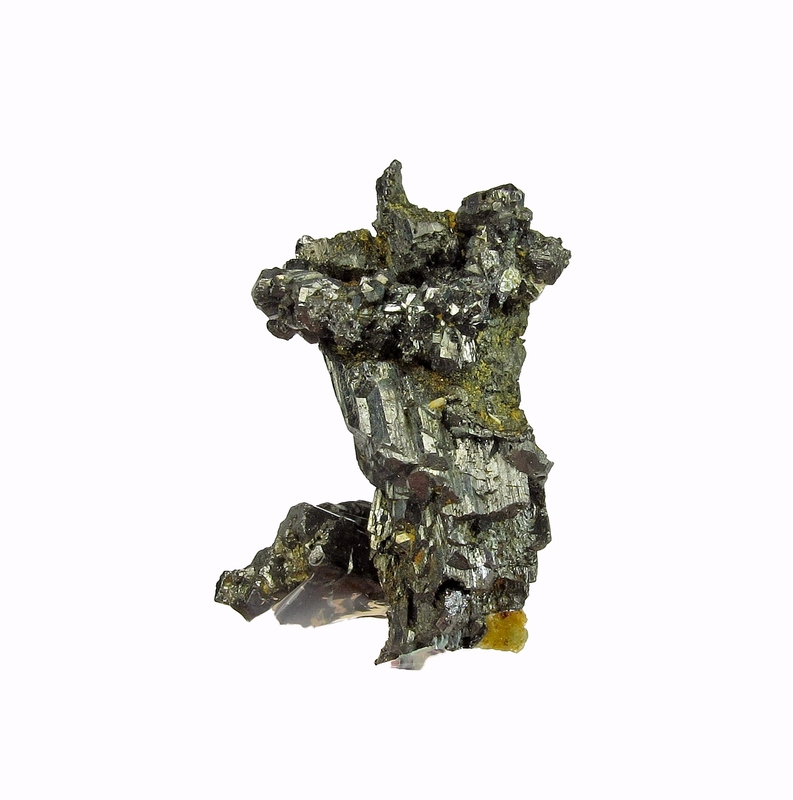 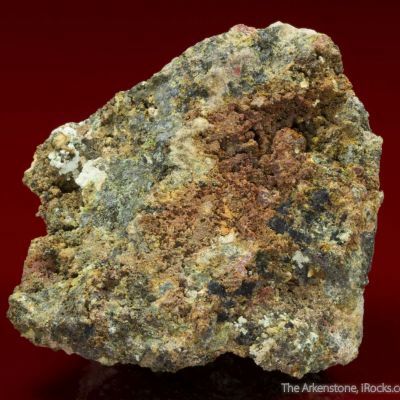 This very fine thumbnail is likely from the recent (2009/2010) small discovery of the silver antimony sulfide, Stephanite, at the classic Porco mine in Bolivia. 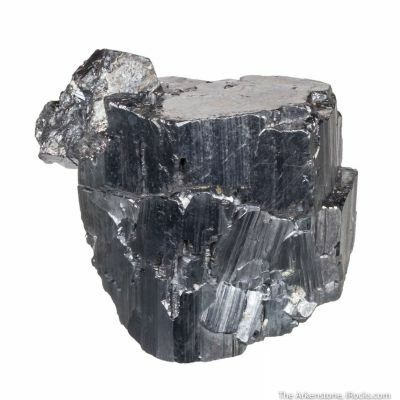 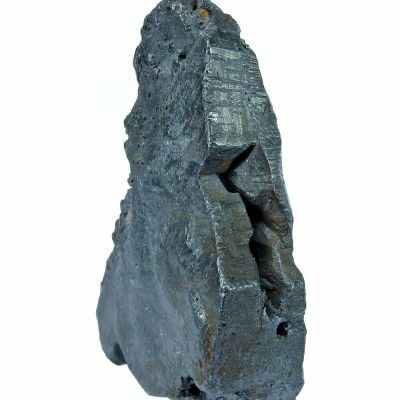 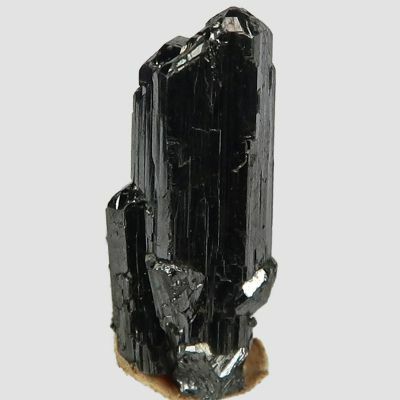 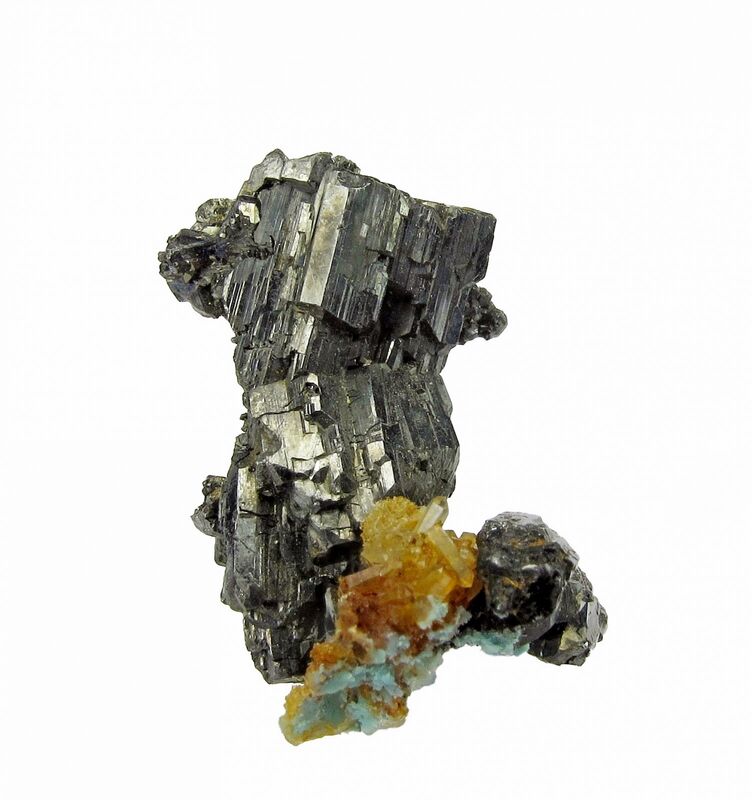 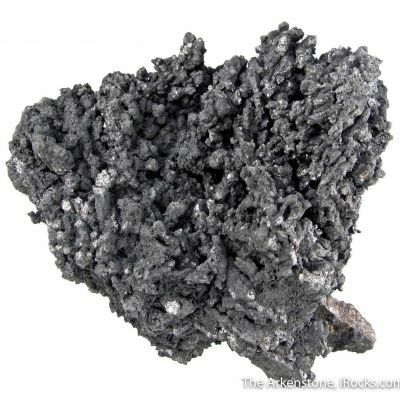 The Stephanite crystals here are unusually sharp, have a bright, silvery metallic luster, and are partially striated. 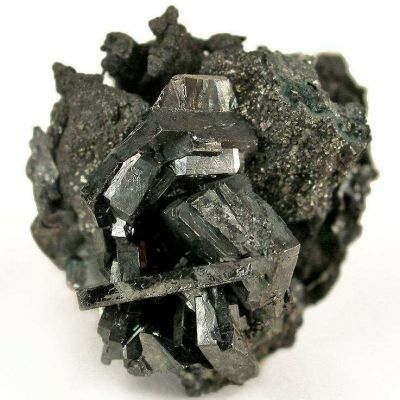 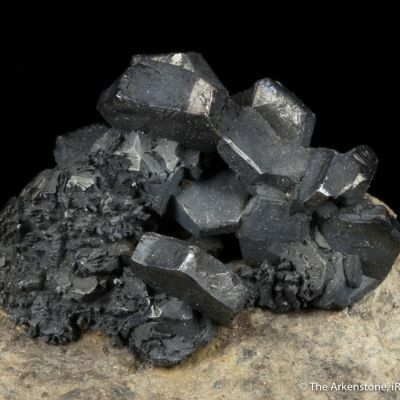 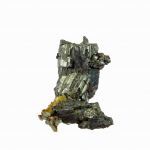 The three crystals in the upper portion of the cluster are nearly 1 cm in size, and their intersection with the lower crystal is accented by a cluster of small, sharp Quartz crystals. 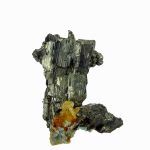 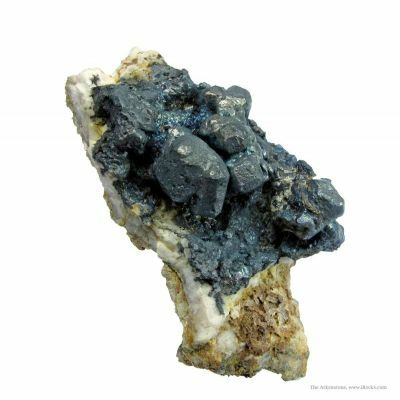 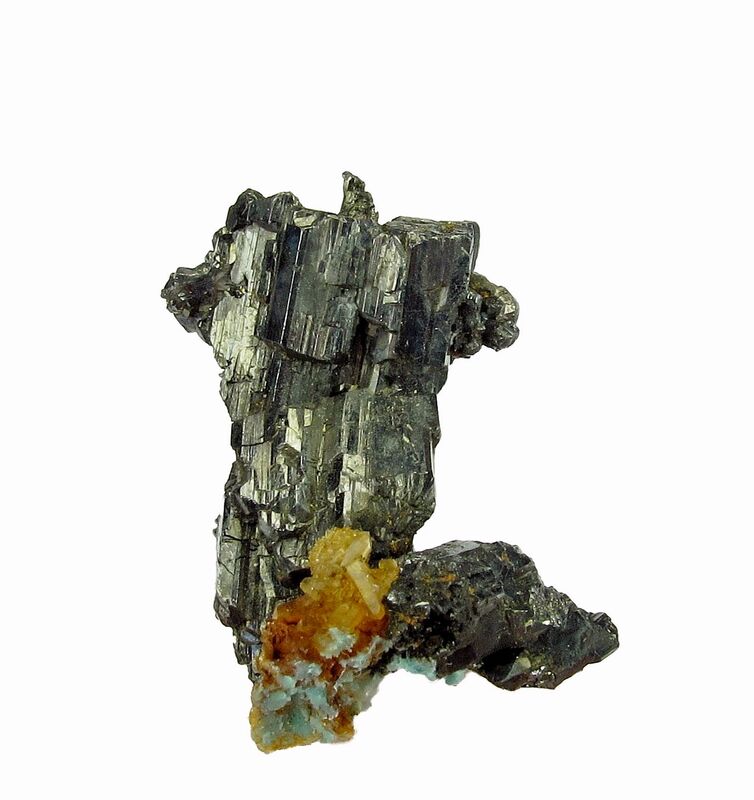 The mine at Porco is the oldest and most significant Silver mine in Bolivia, and this thumbnail stands above many specimens I have seen from this locality due to the sharpness and luster of the Stephanites. 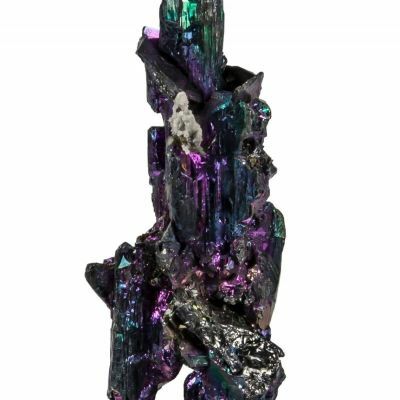 The aesthetics are very good.